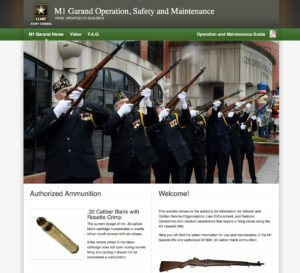 Please visit the U. S. Army website at http://www.m1garandtraining.com for the M1 Garand Operation and Maintenance Guide and the latest training videos and contact information. 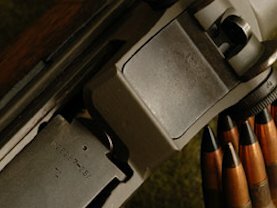 The CMP proudly supports the U.S. Army’s TACOM Life Cycle Management Command’s Static Display and Ceremonial Rifle program by servicing and shipping M1 Garand rifles to eligible organizations for ceremonial purposes, at no cost to the government. 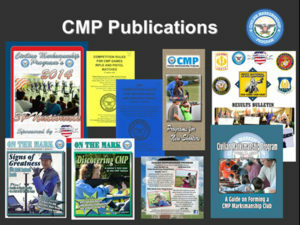 The CMP is the organization designated by the U.S. Government with providing weapon support, including parts replacement information, and weapon maintenance training to law enforcement, civilian and veteran service organizations and national cemeteries that are furnished with M1 Garand Rifles. 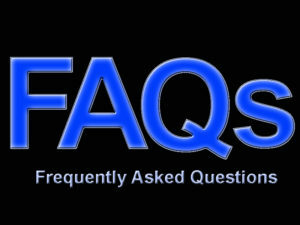 In addition, CMP assists with the reporting and onsite data collection for malfunctions. 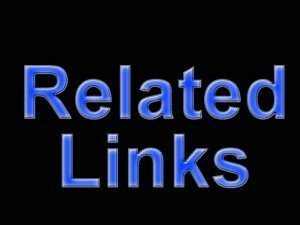 Please contact [email protected] or 256-835-8455 for additional information. 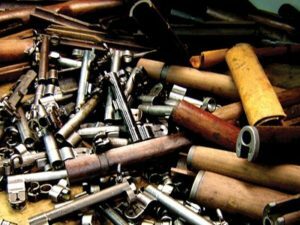 CMP armorers inspect, repair, test fire, install blank firing adapters and ship ceremonial M1 Garand rifles for TACOM at no charge. The CMP has been providing volunteers to inspect and repair ceremonial rifles at veteran organizations, when feasible, since 2003. 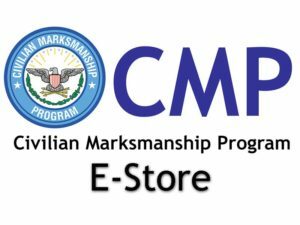 Veterans organizations needing assistance with inspection and repair of their rifles (Krag, M1917, M1903, M1903A3, M1 Garand) should contact Tom Whitten at CMP: [email protected]; 419-635-2141 x 713. 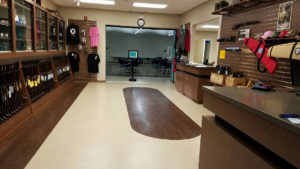 Veterans organizations may purchase M1 Garand repair parts from CMP by contacting Jennifer Smith at 256-835-8455 x 137, [email protected] ; fax 256-835-3527. 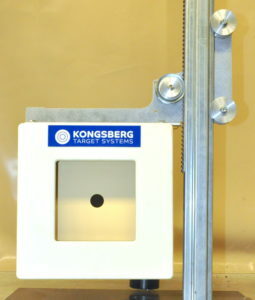 The following parts are available.